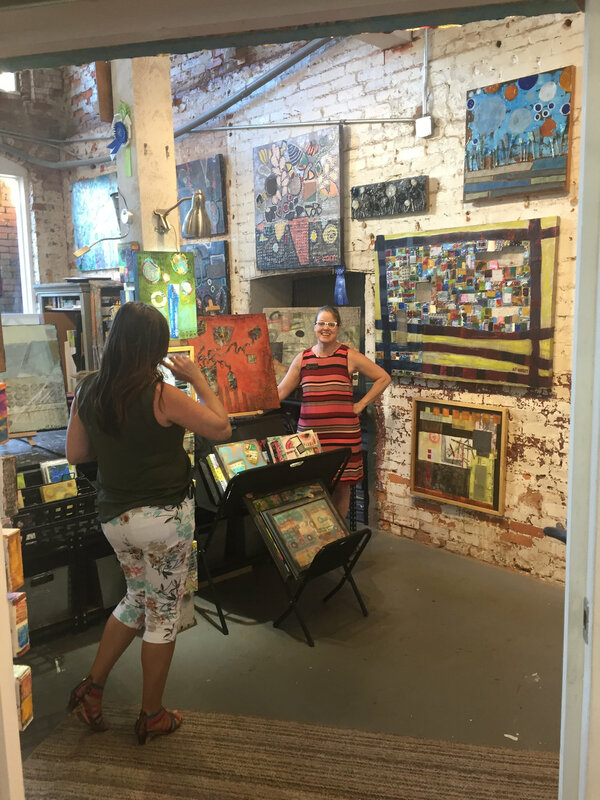 The Tannery Row Artist Colony celebrates the connection between artists and community. 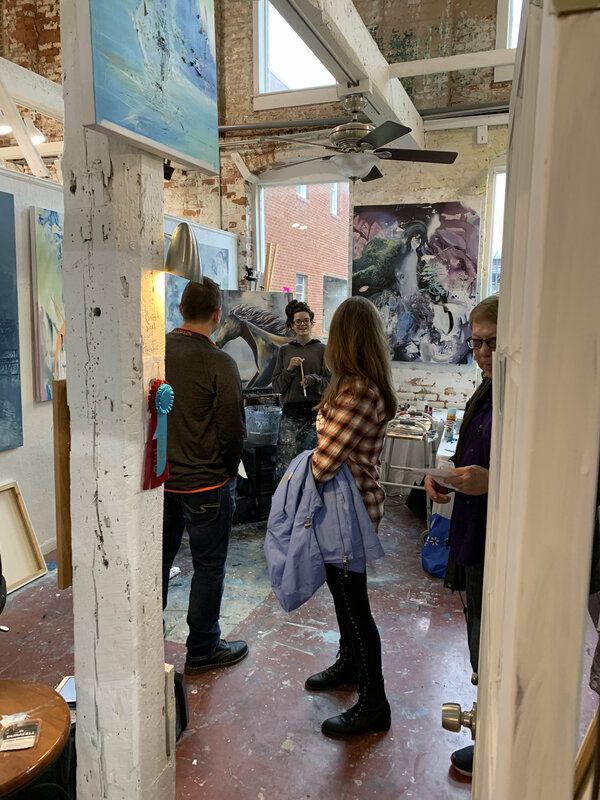 The spirit of creativity can be shared and experienced during our monthly OPEN STUDIOS, which happen every 2nd Saturday of every month from 12-4 pm. 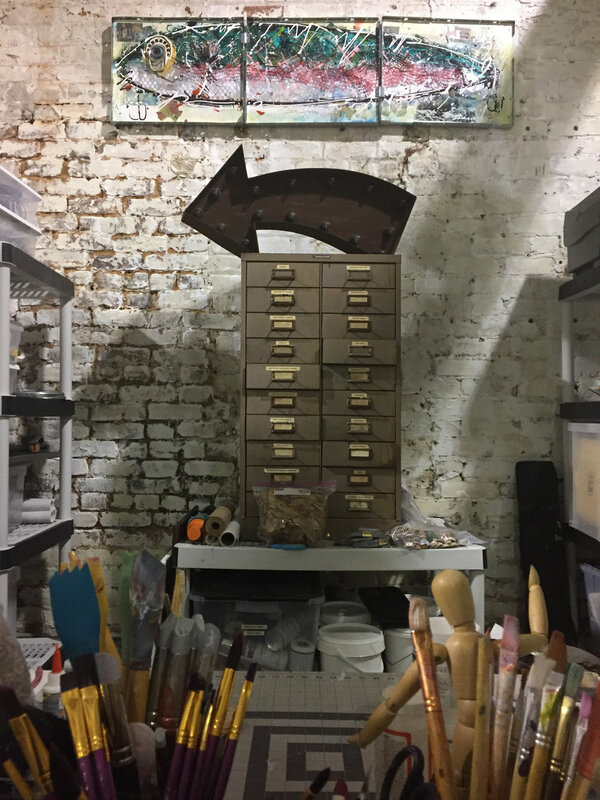 The public is welcome to meet Tannery artists as they open their doors to their studios, answer questions, and share their workspace and artistic process. 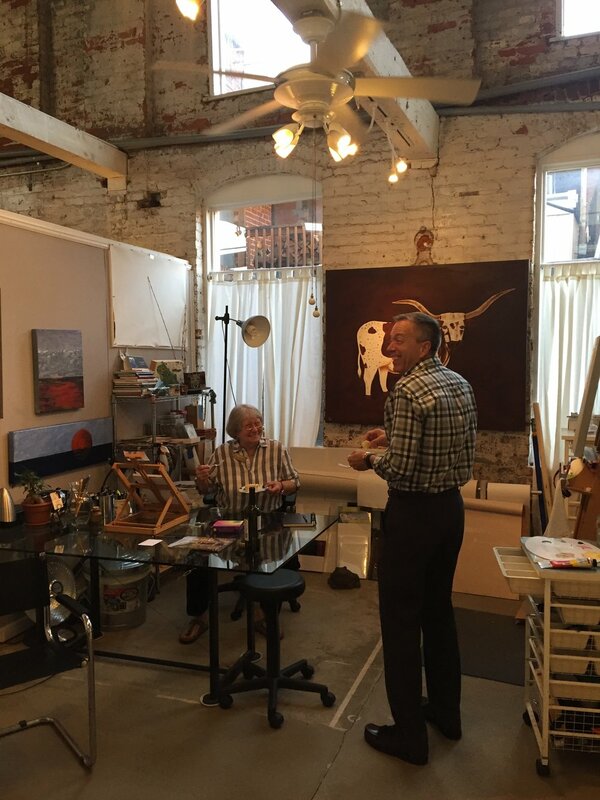 Visit 16 artist studios and watch artists at work. 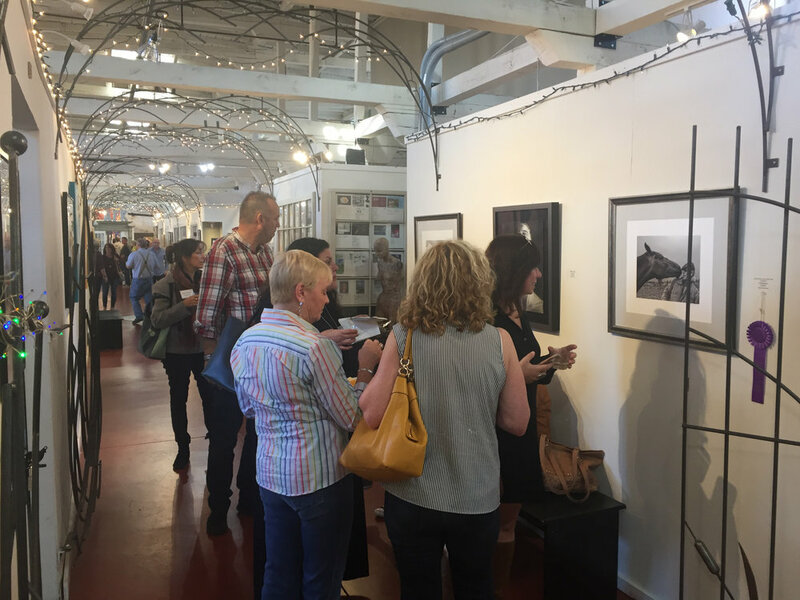 Our artists explore a variety of mediums such as oil, acrylic, watercolor, mixed media, found object assemblage, encaustic, clay, jewelry, printmaking and photography. Many artists offer private lessons, accept commissions, and sell their works of art. 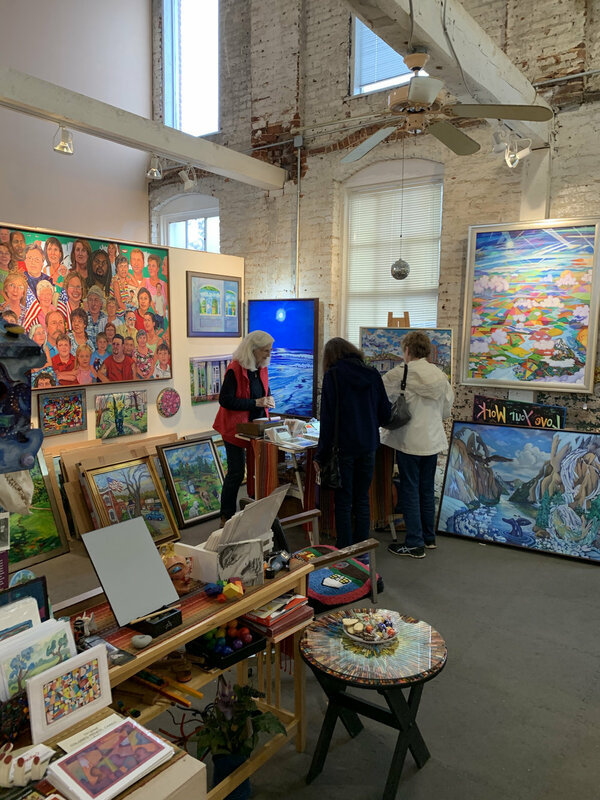 Take a look at the type of work each artist creates along with their bio, studio number, and links to their websites at the Tannery Row Artist Colony’s Artist Page or click on the name of an artist in the column to the right.